There are also special cards that are used just for those particular maps. 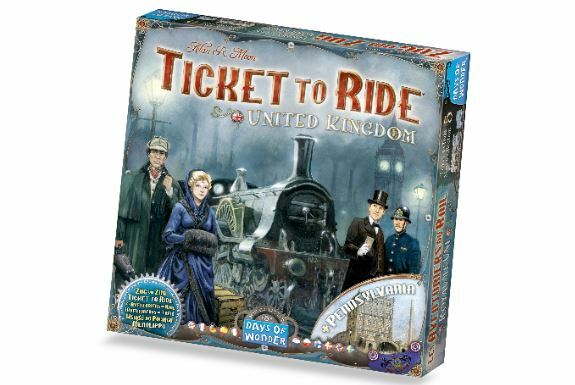 For the UK map, there are technology cards that you can use to get a mechanical advantage over your opponents. 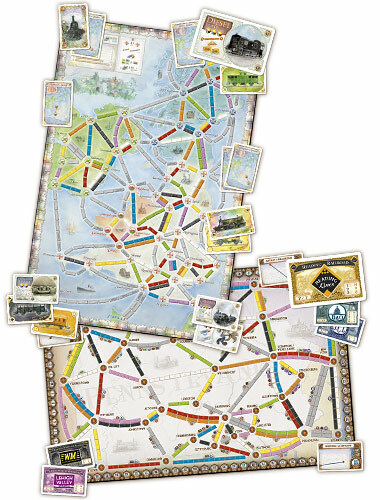 Meanwhile, the Pennsylvania map uses stock cards to let you invest in the various railways for even greater profits. Pre-orders are being taken now with shipping to happen in November.